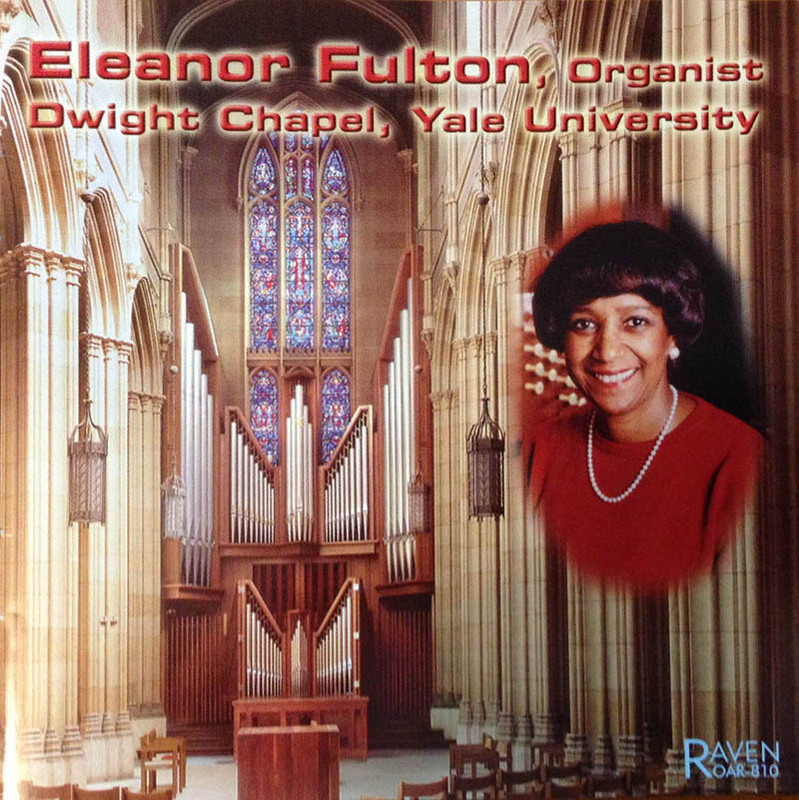 Eleanor Fulton is the Organist for Center Church on the Green, and the following pipe organ pieces are short samples from her CD recorded at Yale University’s Dwight Chapel. Full copies of the CD (with 18 tracks) are $15.88, and are available through the church. Please Contact Us if you’d like to purchase a copy of this beautiful CD.